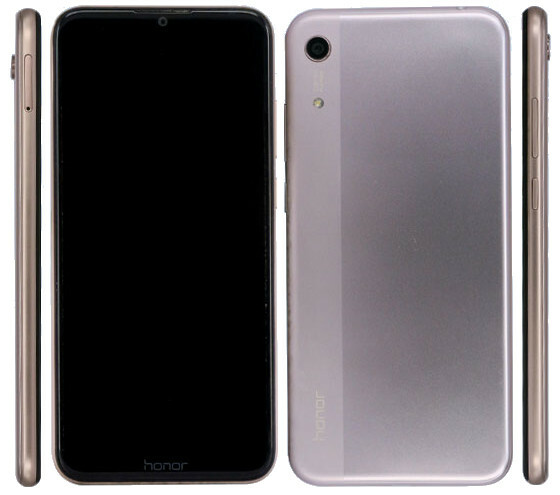 Huawei Honor brand is all set to introduce Honor 8A, the company’s new budget smartphone as the phone has been certified by TENAA with model numbers JAT-TL00 and JAT-AL00. This doesn’t have a fingerprint sensor like the predecessor, but this reveals a waterdrop notch display with minimal bezels, two-tone design, and Android 9.0 (Pie) out of the box. Honor 8A is expected to come in Black, Blue, Gold, Red. We can expect the smartphone to go official in the coming weeks.